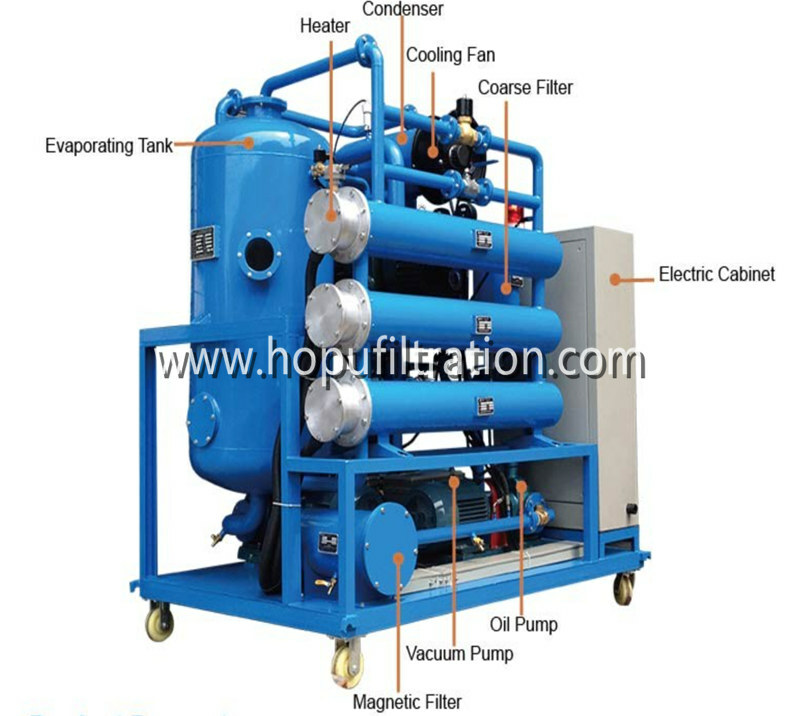 The cooking oil filtration machine is special for filtering used cooking oil, Coconut Oil,dirty vegetable oil , groundnut oil, olive oil,palm oil,biodiesel oil production pretreatment etc. 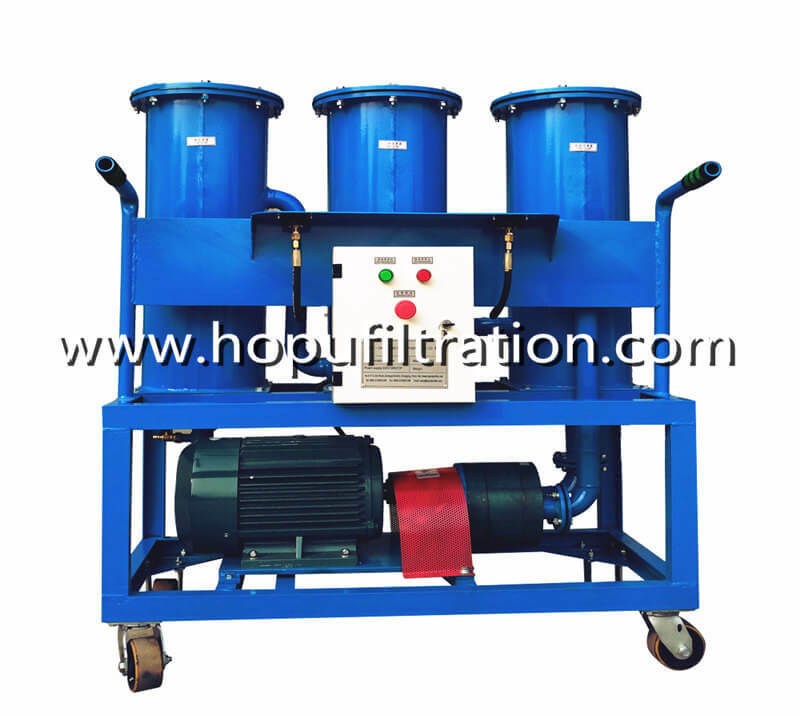 It can remove particle ,separate moisture, gas, free fatty acids, volatile odoriferous material,odor, and wax, foam in the waste oil. The treated oil is clean, limpidity, and good smell. 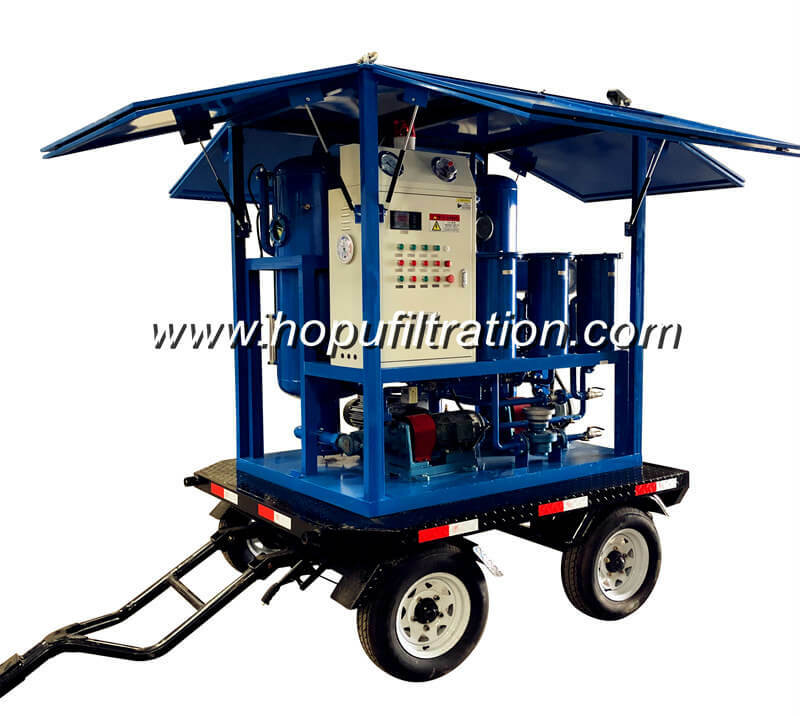 It is a good purification machine for Fry food factory, oil restaurant, cooking oil factory, biodiesel factory,vegetable oil factory, and waste oil collecting store. 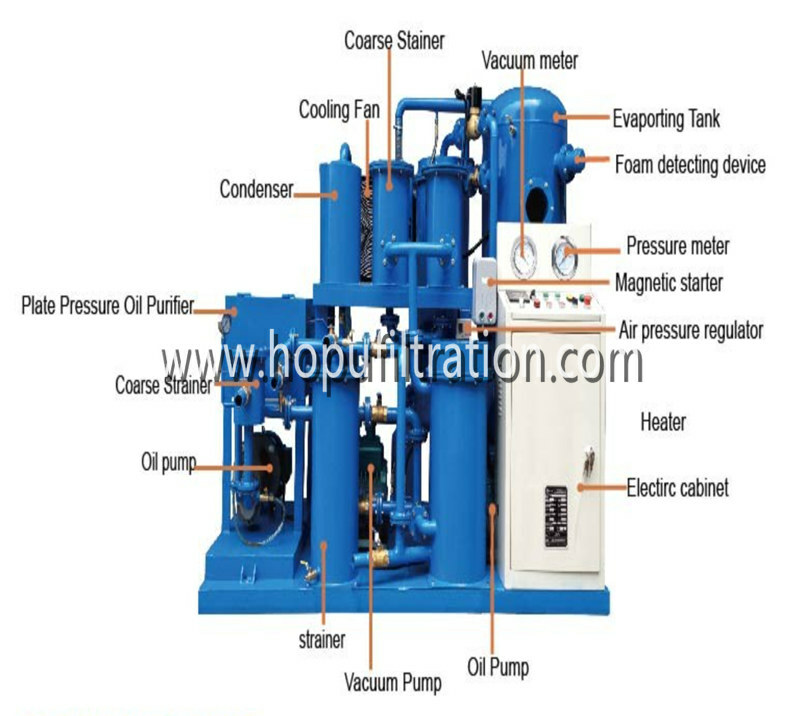 According to the treated oil usages, you can choose different machine body. For edible usage, we suggest you choose stainless steel body; For industrial use, we suggest you choose carbon steel body. 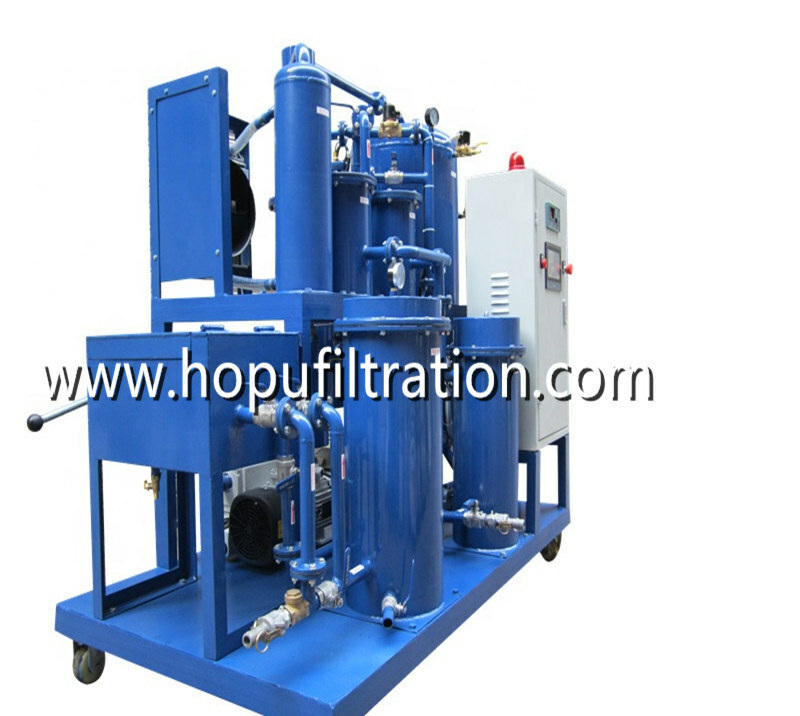 If your oil contains too many impurities,we suggest you choose a press filter. 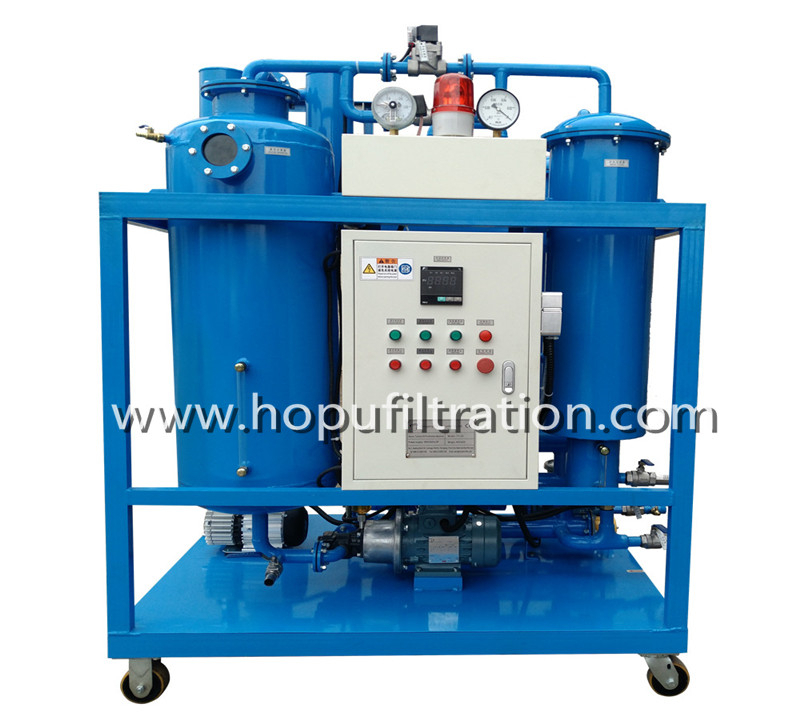 1.Strong ability to filter the impurity,strong capability of breaking emulsification. 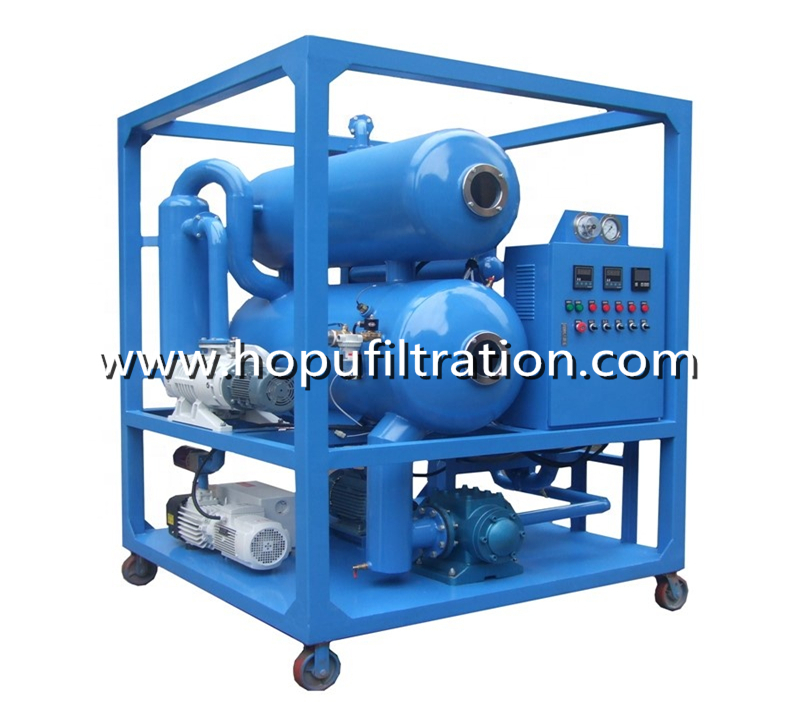 We adopt the high quality filter materials, which has a good function in anti-corrosive, thermos table, mechanical strength. Especially, the precision of eliminates impurity is high and the service life is long. Also, it has a large volume for storing the impurities. 5.Using the 3D Stereo-Evaporation technology, which can separate the odor and gas from the oil quickly . 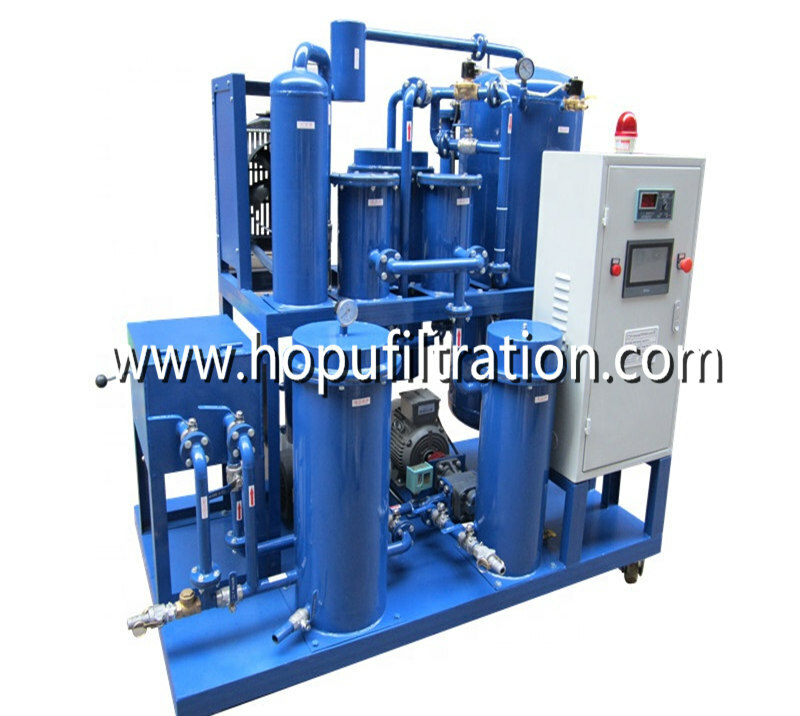 6.This machine installs the new pressure protector, which can control the temperature automatically; also it can drain water on line by the water–separator device. So it is easy to control this machine. Your inquiry is warmly welcomed !